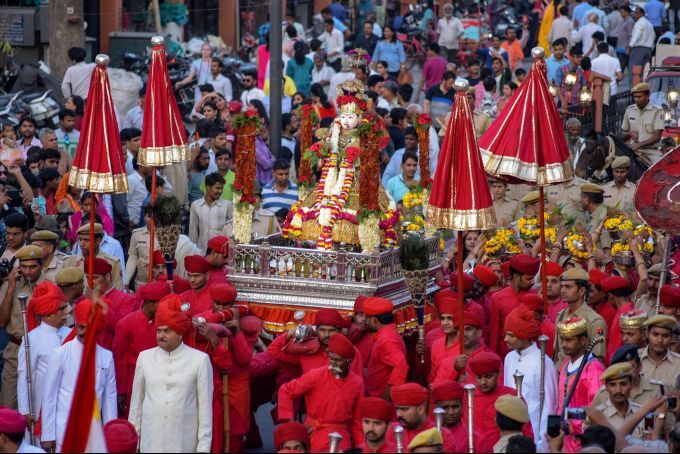 Jaipur: People take part in a traditional Gangour procession at Tripolia Gate, in Jaipur, Monday, April 08, 2019. 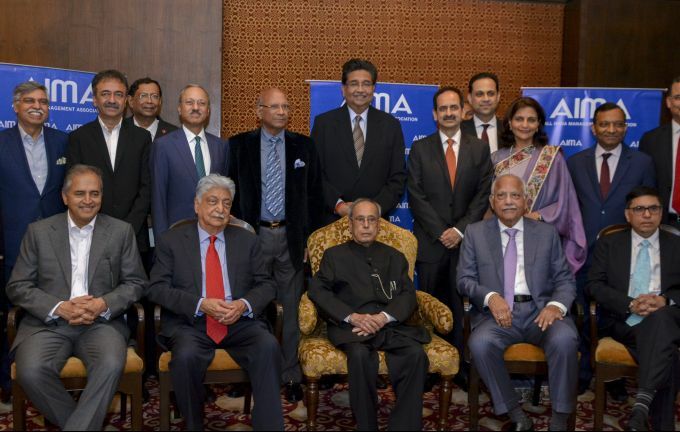 New Delhi: Azim H Premji, Chairman, Wipro Ltd with Former President of India, Pranab Mukherjee and others during the AIMA Managing India Awards 2019, in New Delhi on Monday, April 08, 2018. 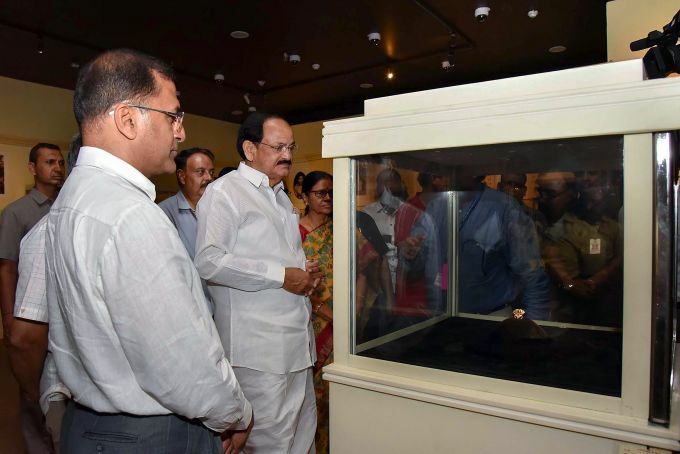 New Delhi: Vice President, M. Venkaiah Naidu during an exhibition titled 'Jewels of India: The Nizam’s Jewellery Collection', in the National Museum, New Delhi, Monday, April 08, 2019. 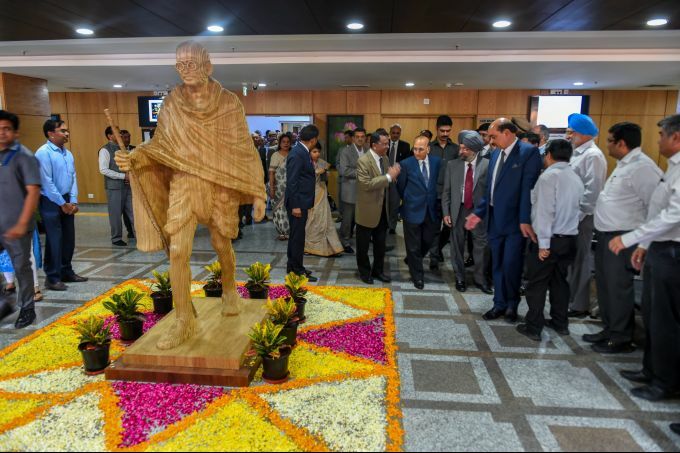 New Delhi: Chief Justice Delhi High Court Rajendra Menon with other High Court judges during the inauguration of Rouse Avenue Court Complex, in New Delhi, Monday, April 8, 2019. 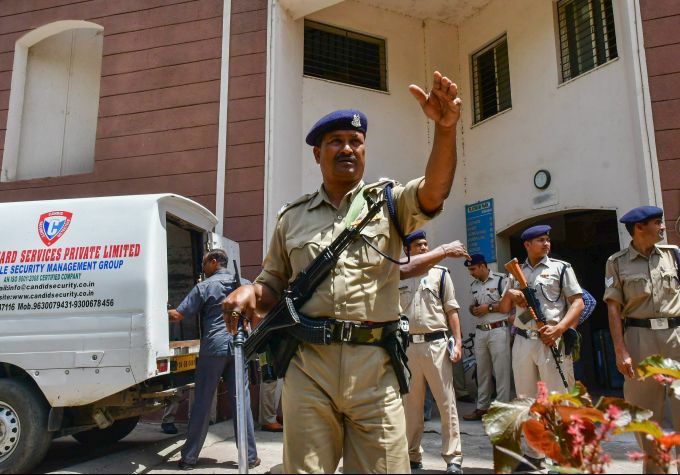 Bhopal: CRPF jawans guard as Income Tax officials recover cash after raids at the premises of lobbyist Ashwini Sharma, in Bhopal, Monday, April 8, 2019. 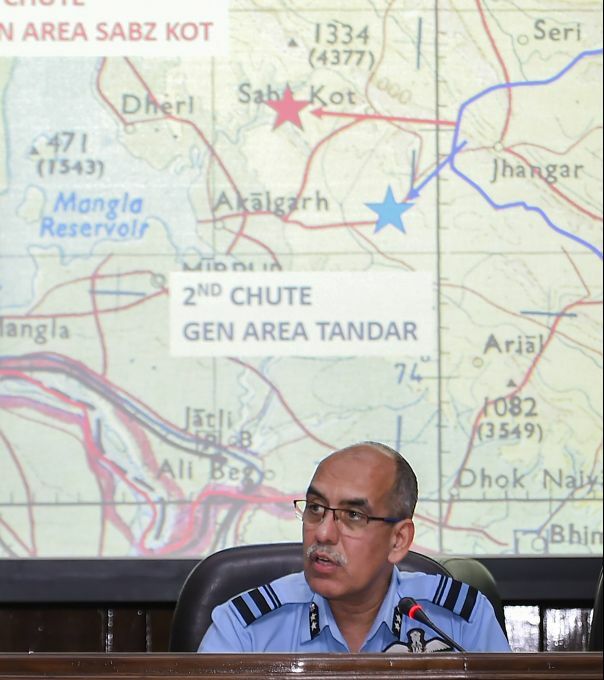 New Delhi: Air Vice Marshal RGK Kapoor addresses a press conference at South Block in New Delhi, Monday, April 8, 2019.